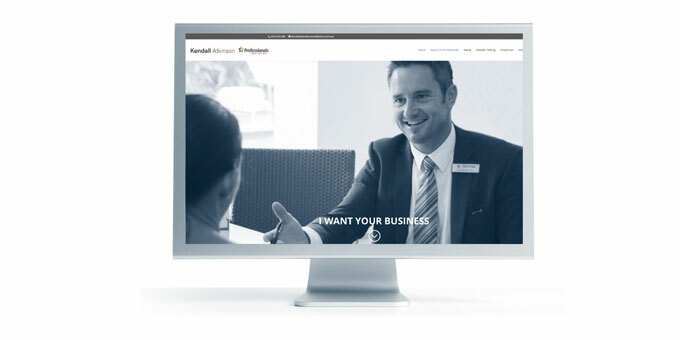 This website was designed for Kendall Atkinson – a real estate agent for The Professionals Ballina | Lennox Head. It was created using the WordPress platform which enables him to edit content and upload recent sales and information for visitors interested in real estate within the local area. A profile video was also added which was uploaded to YouTube and linked to the site. You can view the site here.